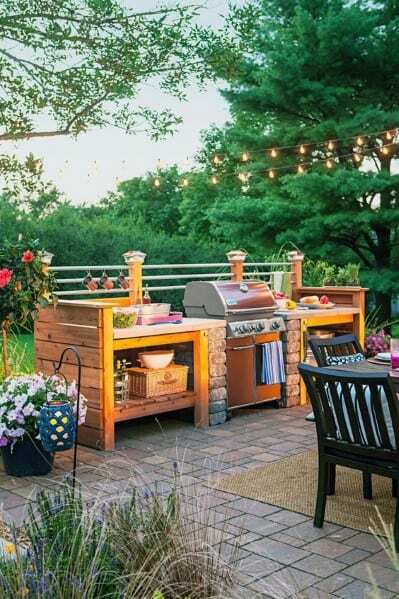 For the true barbeque enthusiast, every season is grilling season, but let’s be honest, summer is where the fruits–or shall we say meats–of the grill master’s labor really take center stage. 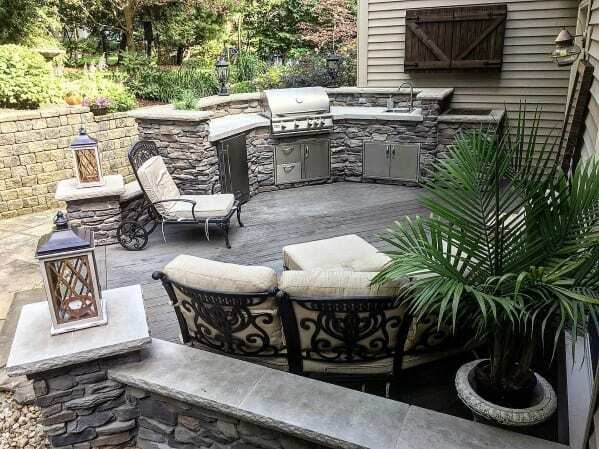 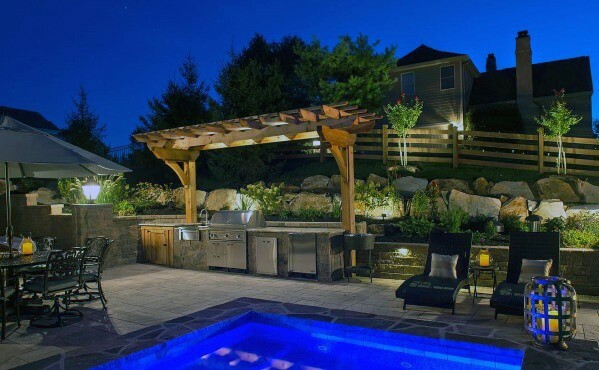 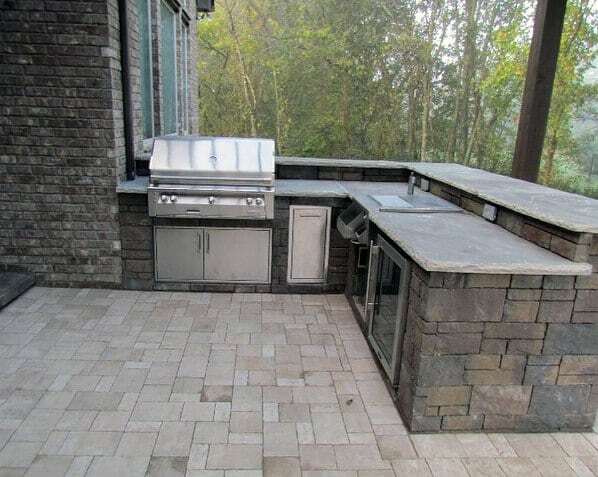 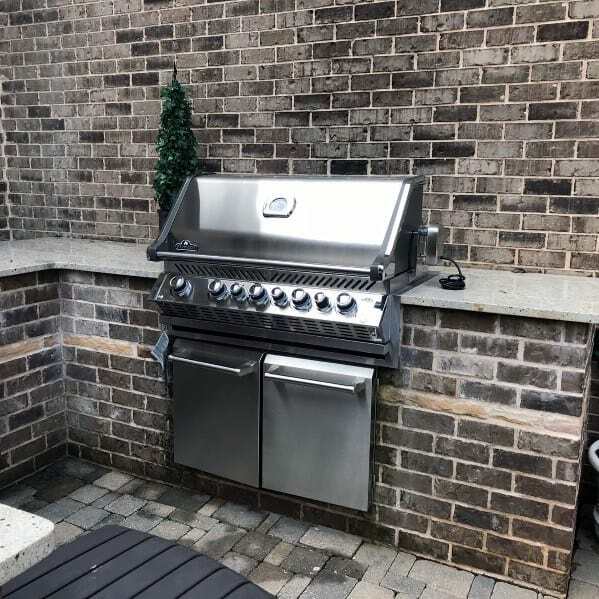 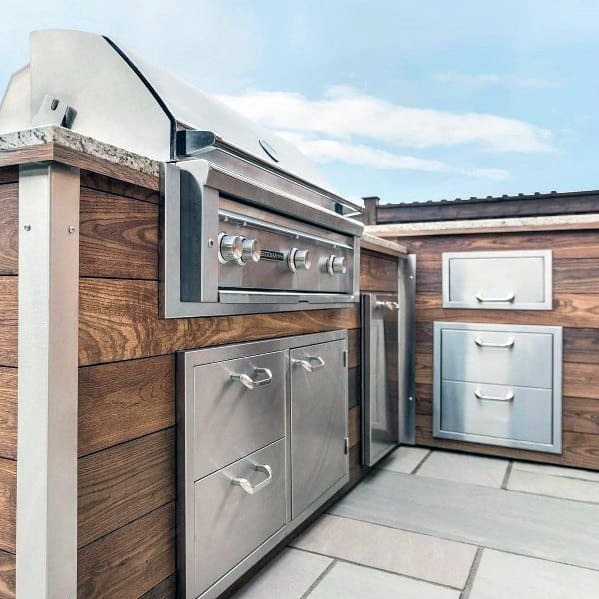 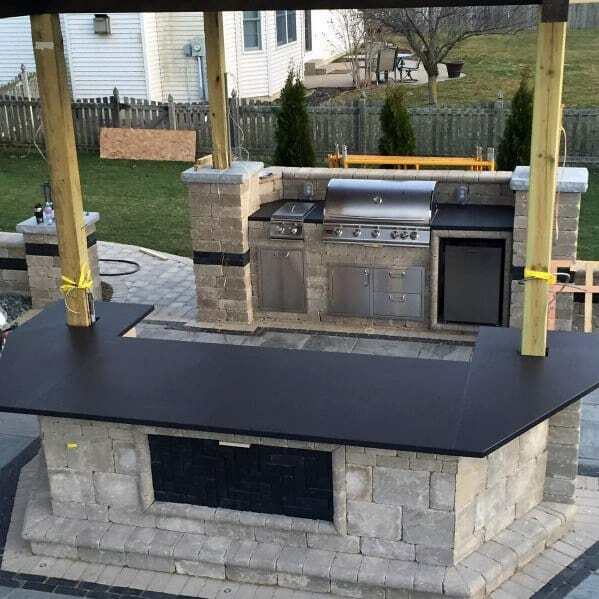 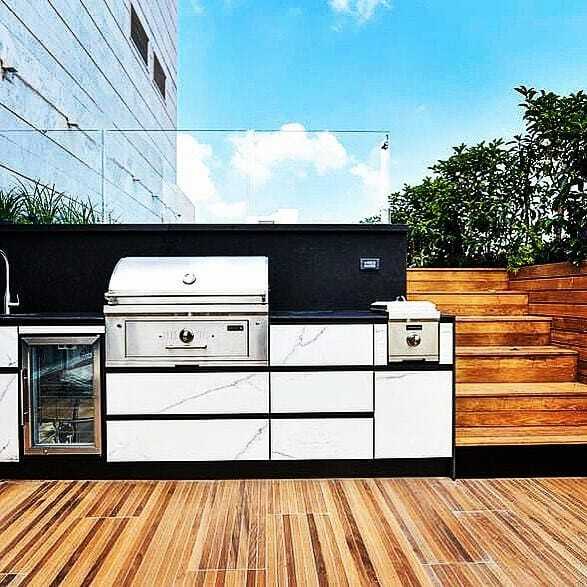 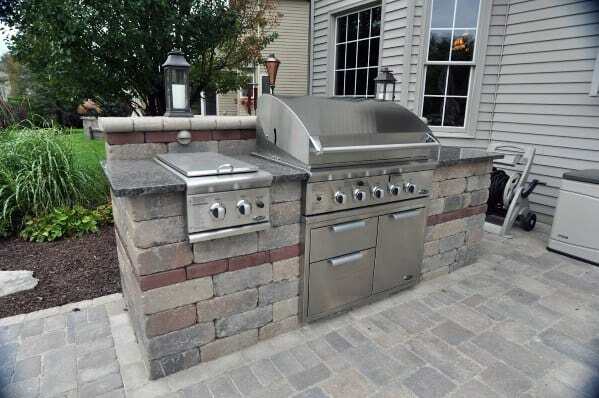 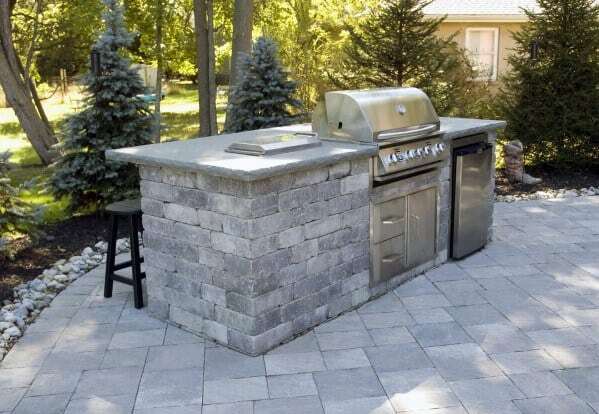 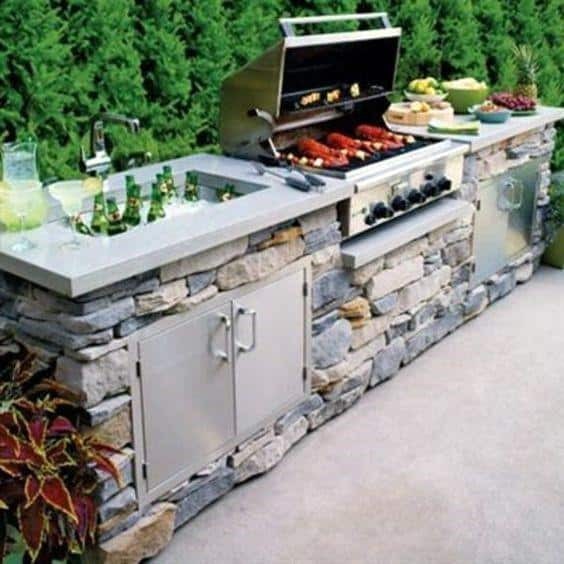 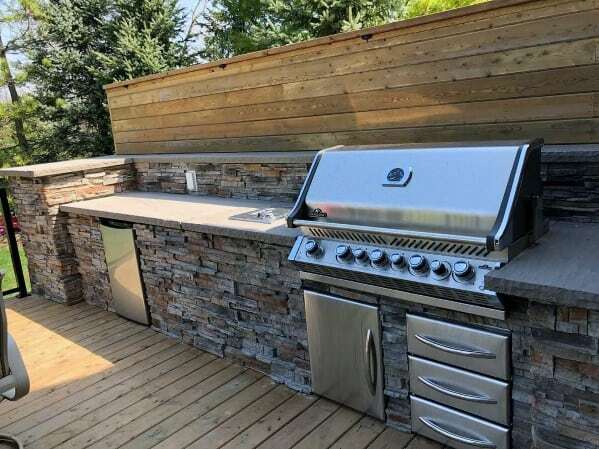 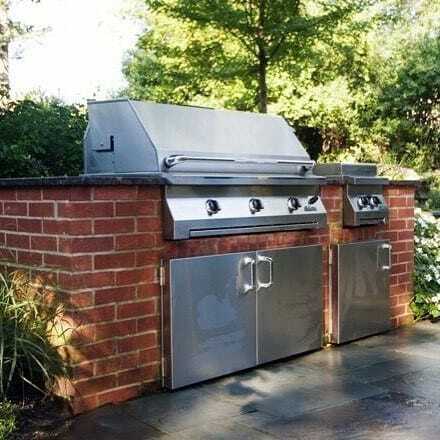 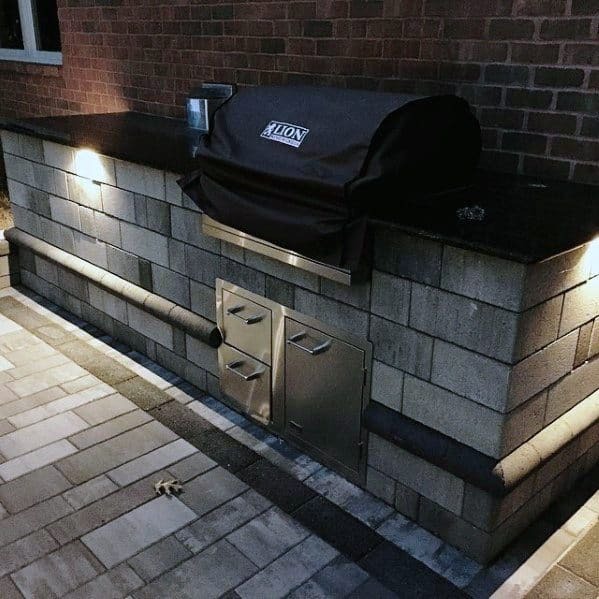 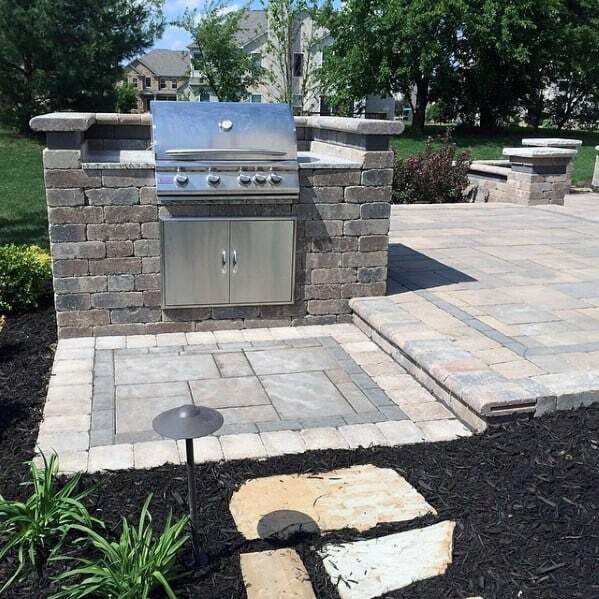 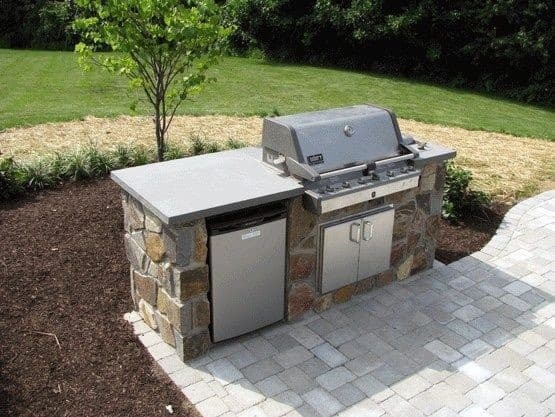 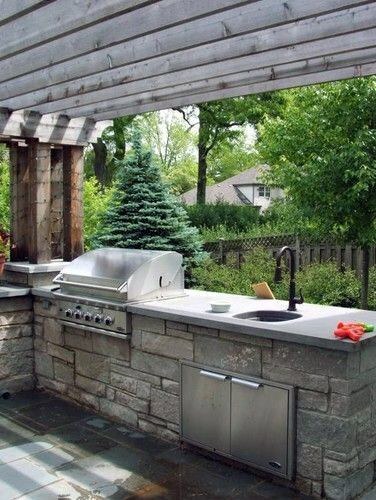 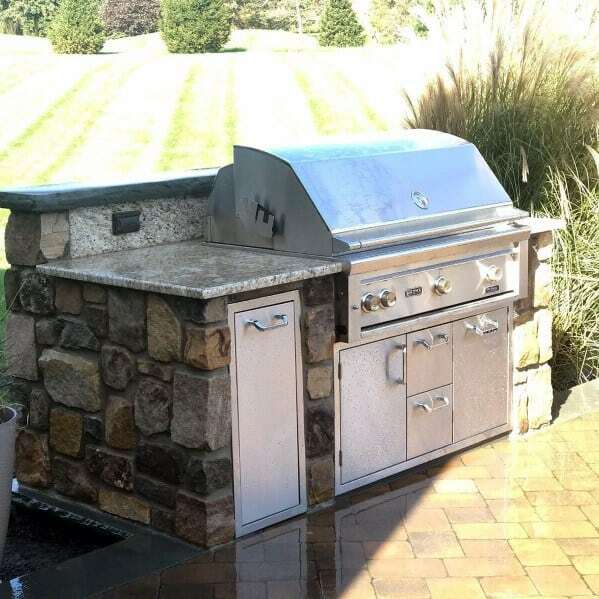 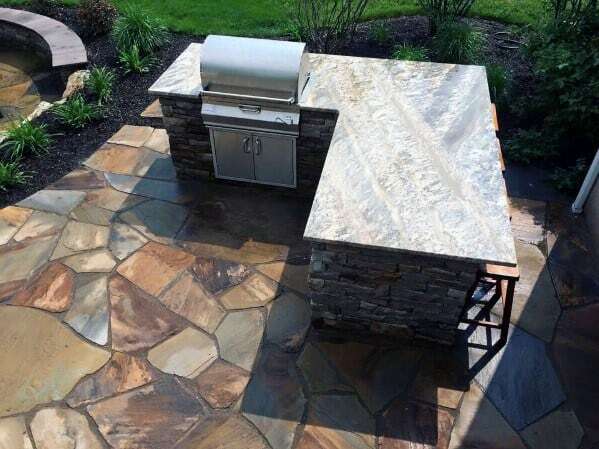 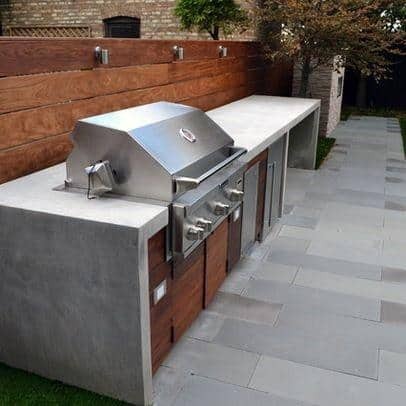 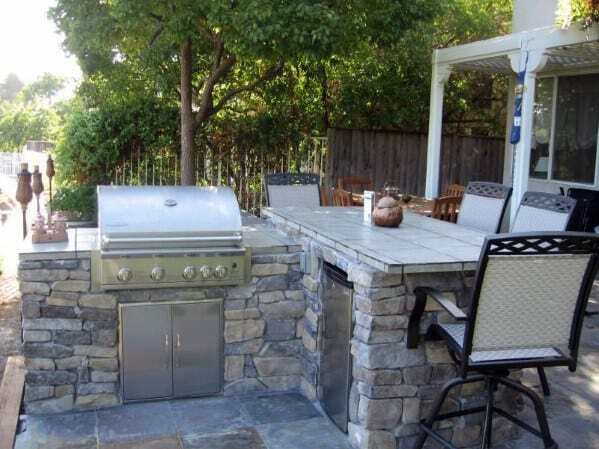 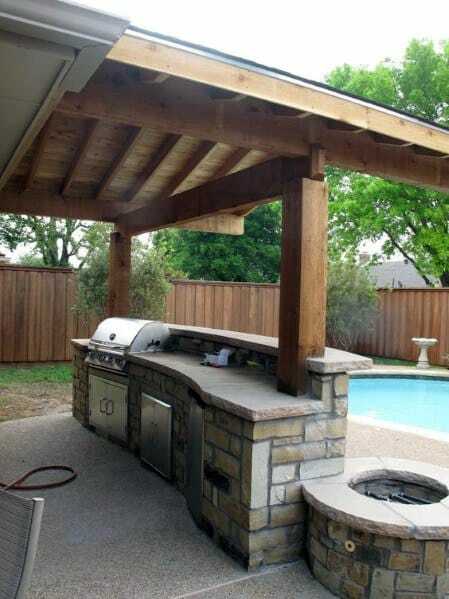 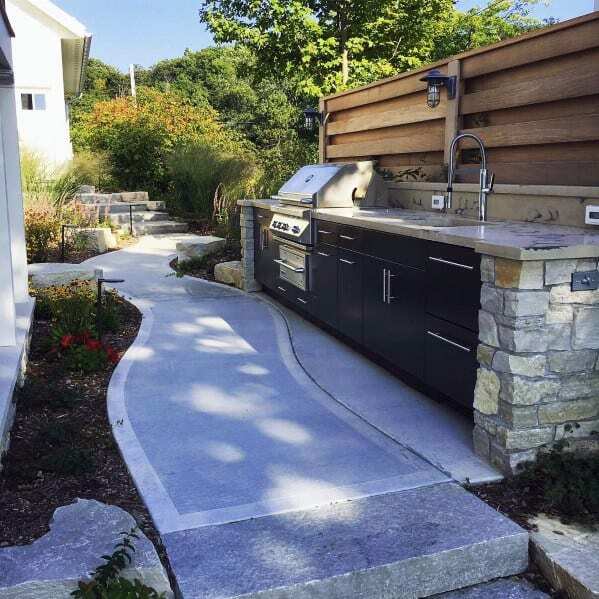 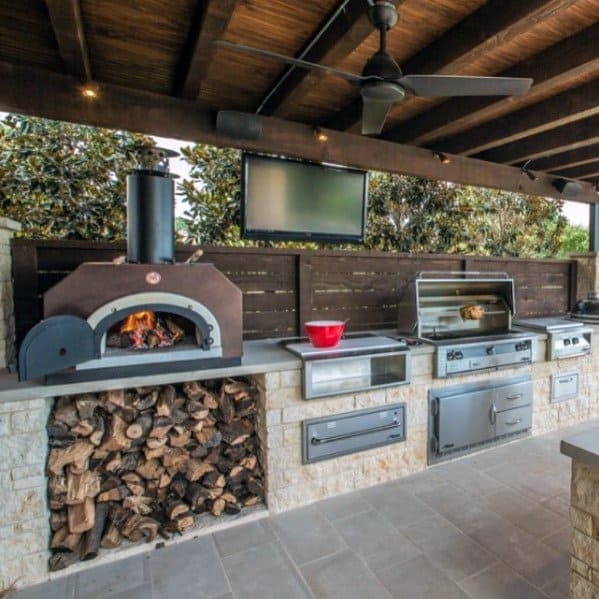 Now is the time for long, sun-kissed cookouts with friends and neighbors, and what better way to show off your skills than with a built-in outdoor grill customized just for you? 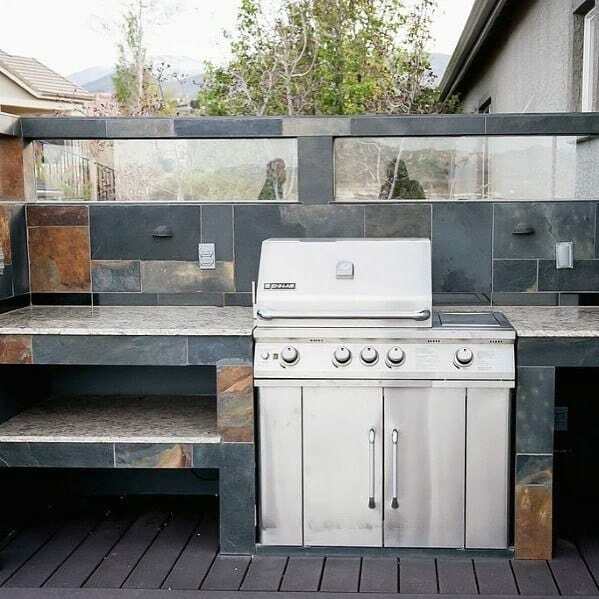 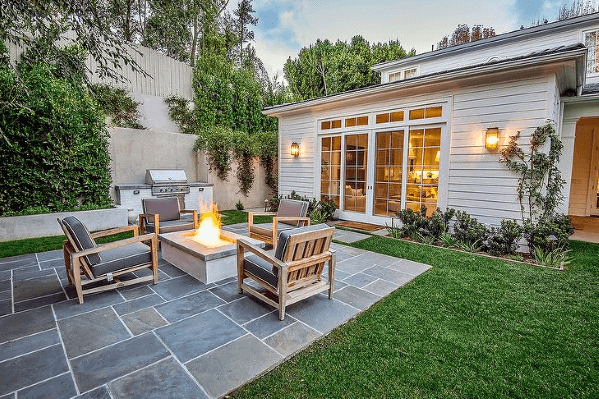 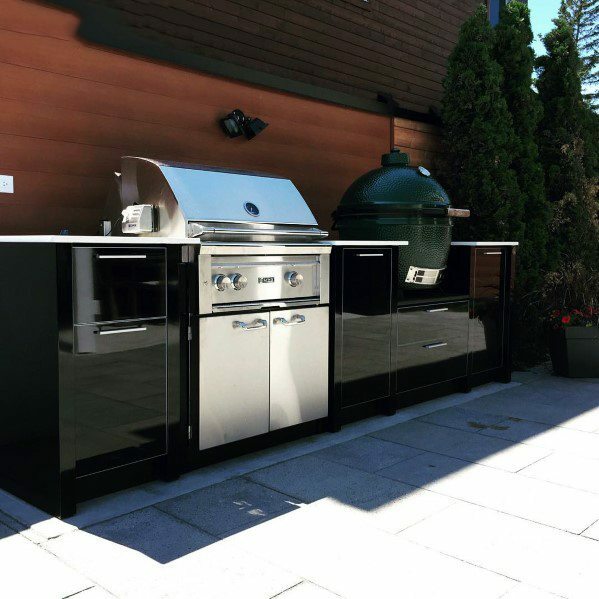 An outdoor grill doesn’t just take the ancient pastime to a whole new level, but provides a valuable addition to your home. 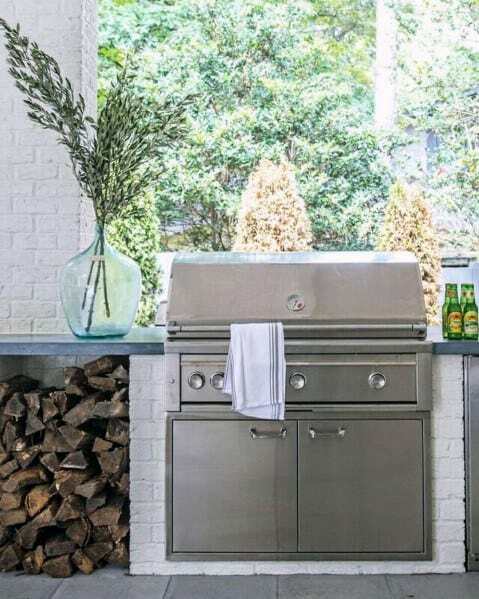 And with the many state-of-the-art designs being featured in some of today’s leading editorial spreads, the days of gauche grilling are long behind us. 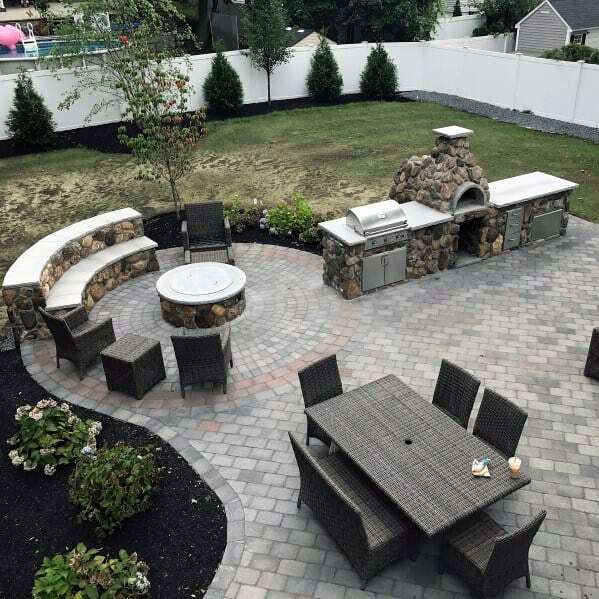 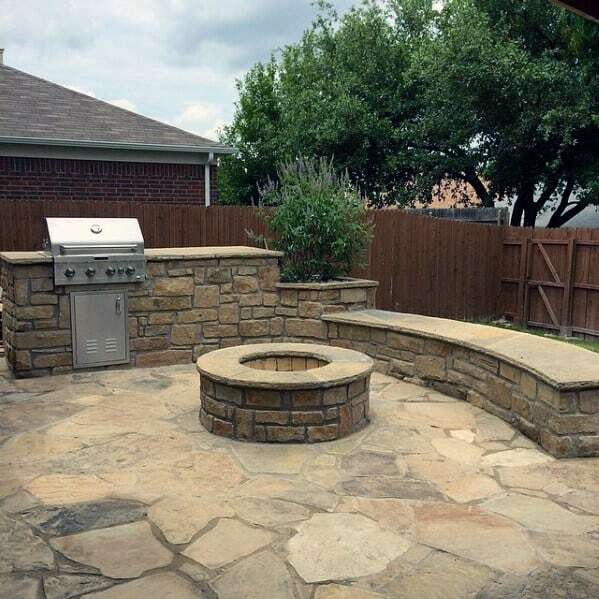 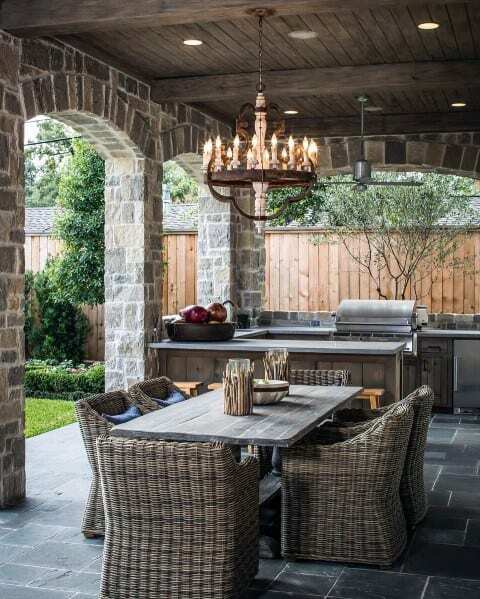 Sheltered stone and rustic brick renditions are just a few of the options awaiting the man who wants to bring grilling back to its rightful art form; Tuscan and cabana-style inspirations also abound to blend in with one’s backyard style and scope. 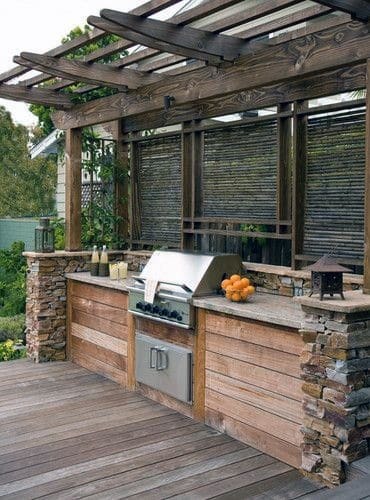 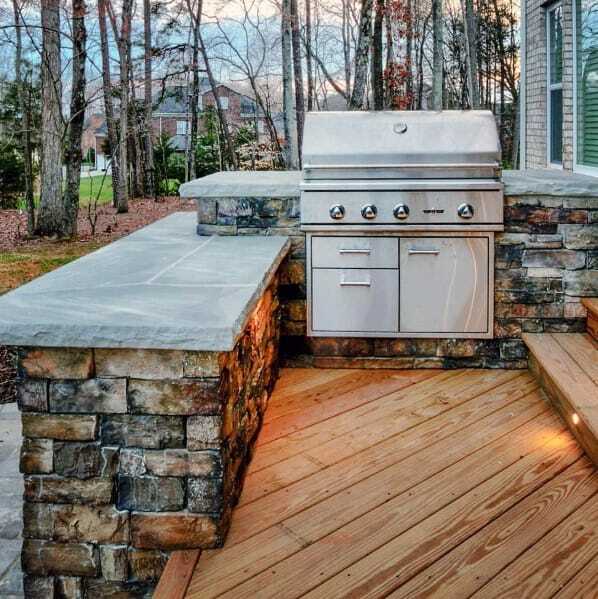 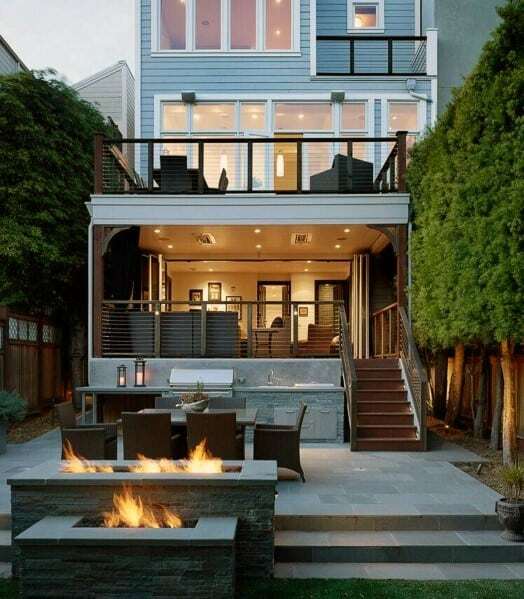 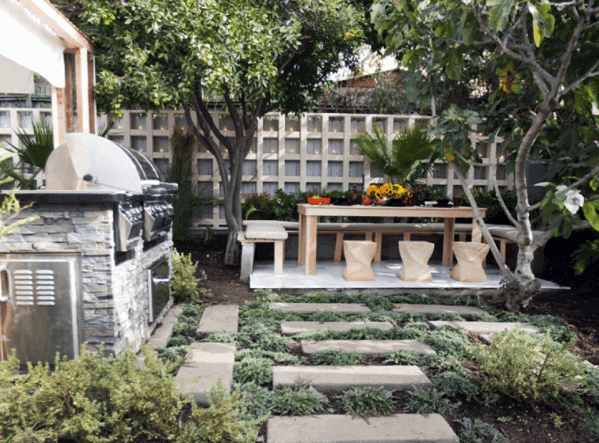 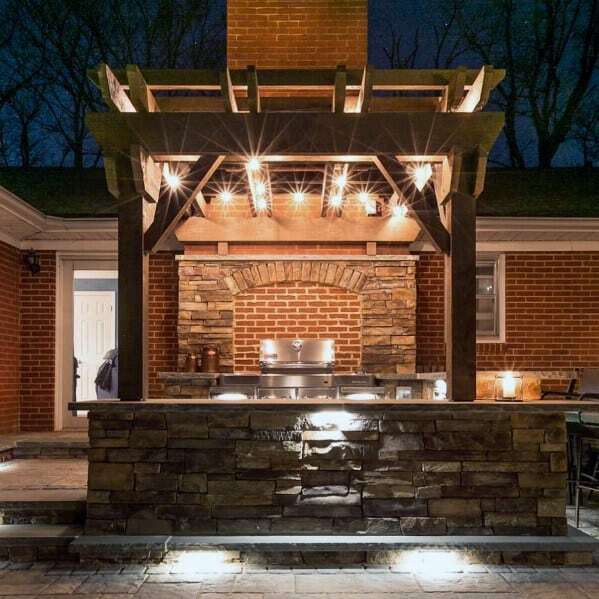 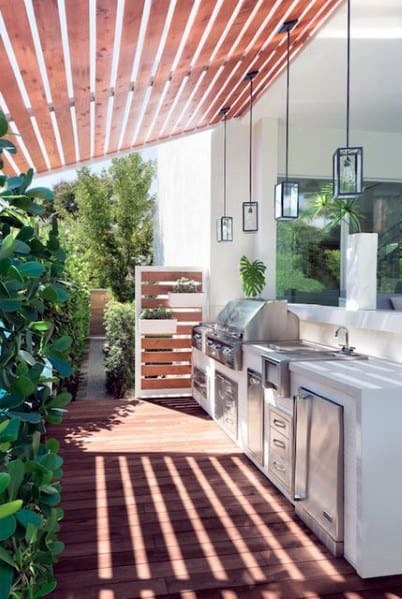 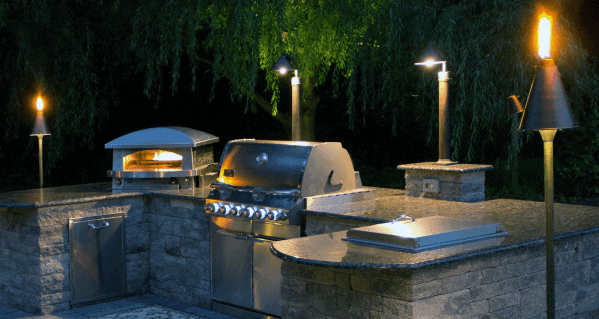 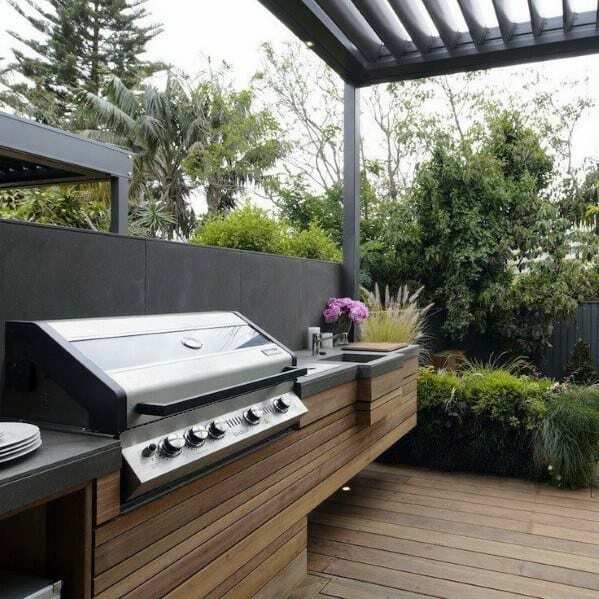 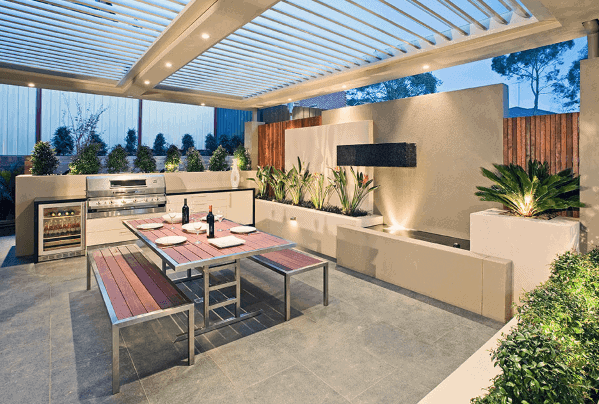 For those with a passion for outdoor gatherings and only the best in grilling standards, these top 50 best built in grill ideas are your outdoor gateway to a network-worthy cucina just beyond your backdoor. 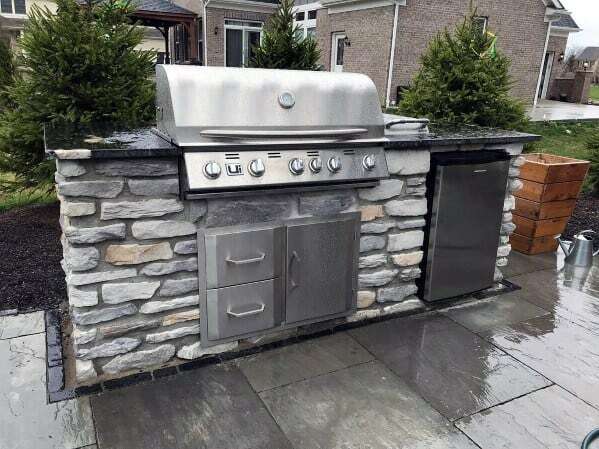 Why struggle with amateur contraptions when you can entertain and pamper your palette like a member of the elite? 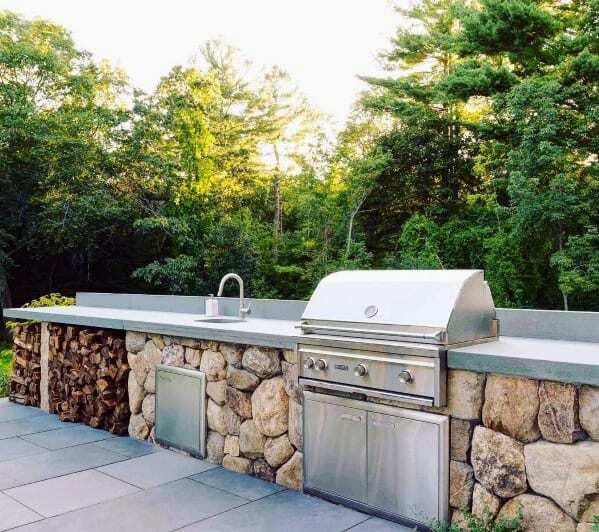 Summer may promise more than one sweltering heatwave, but your built-in grill will transform the heat into something sweet, and well worth sharing.